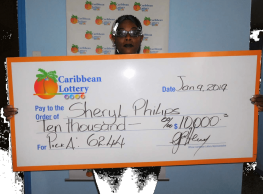 St. John’s, Antigua – Wednesday, January 24, 2018: Stivil Webley, a dedicated lottery player, is the winner of Caribbean Lottery’s Lucky Pick jackpot of $128,000. He purchased the winning ticket at Mercedes Bar, DeSouza Rd, St. John’s. As the sole winner he will walk away with the full amount. 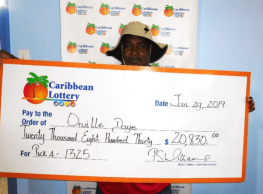 Webley, a 59-year-old father of six, said that his winning numbers were picked at random by the game’s Quick Pick feature, which he uses to play every day as he wants a selection of different numbers. On discovering that he had won, Webley said he was thrilled and that he felt: “Good, very good!”. 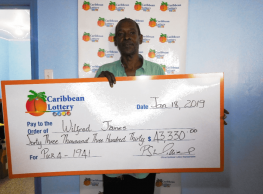 When asked how long he had been playing the lottery, Mr. Webley said simply: “A very long time!” This dedication finally paid off for Webley, whose favourite games are Lotto and Lucky Pick. 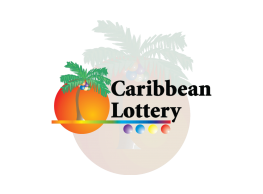 He is excited at the prospect of what his winnings will do for him and is looking forward to some welcome changes in his life. He revealed that he intends to put a large portion of the money into the bank. Lucky Pick offers players plenty of opportunities to win as there is a draw at 8:00 pm, seven days a week. 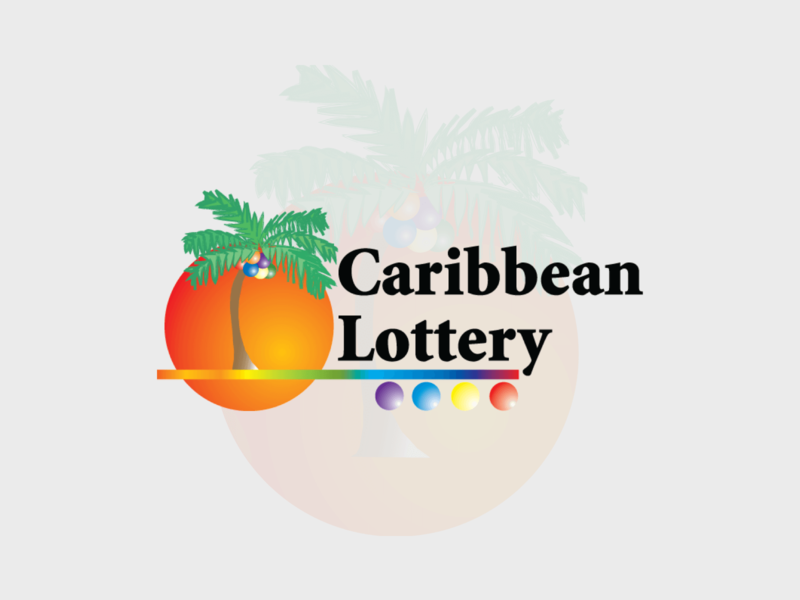 Proceeds from the Caribbean Lottery directly benefit Antigua’s Consolidated Fund which enables it to fund a number of good cause organisations and initiatives.